Details of the above event have now been emailed. Please check the junk folder too! 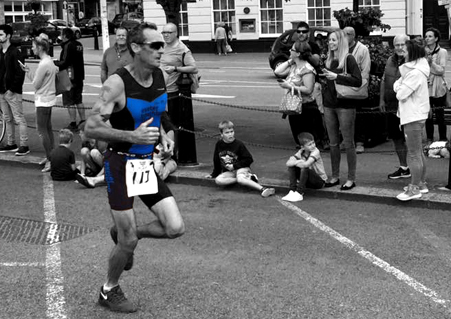 Any queries, please email me at social@exetertri.co.uk.